You only get one chance to make a great first impression. Interestingly, research reveals that the appearance of your smile plays a significant role in how you are viewed during that brief introductory moment. Thanks to the modern option of Invisalign, over 2 million patients are now smiling with confidence, and are proudly making the best of their opportunities to make a great first impression. 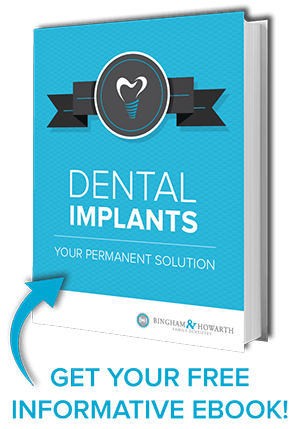 Invisalign is a revolutionary method of straightening teeth that’s taken the dental industry by storm, and has quickly become the gold standard in orthodontic treatment. 29 percent of Americans say teeth is the first facial feature they notice when meeting someone. So if your teeth reveal a somewhat crooked, misaligned smile, consider the benefits you could be missing out on each and every day. A perception study (link to https://www.facebook.com/invisalign/app_199926180130823) conducted by the makers of Invisalign and Kelton research reveal that having a straight-looking set of pearly whites can improve virtually every aspect of your life. Land a job when competing with someone of a similar skill set and experience. Attract a possible mate on a dating site based on a picture alone. 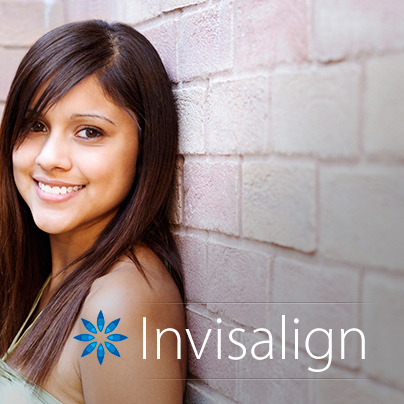 When it comes to teeth straightening, Invisalign proves superior to traditional metal braces in virtually every way. Make great first impressions with a set of straight, gorgeous looking teeth, and enjoy the continued success, friendships, and happiness it can bring for your future. Book your Invisalign consultation with our elite dental team today, and start reaping the benefits that a picture-perfect smile brings. Why do you think the condition of a smile has such an impact on how a person is viewed by others?